Formed 1 Jul 1937 in List. On 22 Oct 1939 redesignated Stab/Kü.Fl.Gr.506. Reformed 22 Oct 1939 in Hörnum from Stab/Kü.Fl.Gr.306. Disbanded Dec 1942. 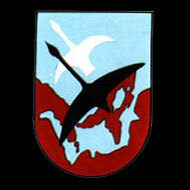 Formed 1 Apr 1937 in Holtenau. On 1 Jul 1937 divided into 1./Kü.Fl.Gr.706 and 5./BFGr.196. Reformed 1 Jul 1937 in List from 1./Kü.Fl.Gr.106. On 22 Oct 1939 redesignated 1./Kü.Fl.Gr.506. Reformed 22 Oct 1939 in Rantum from 2./Kü.Fl.Gr.506. 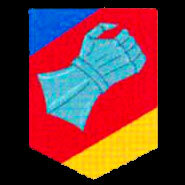 Disbanded Oct 1944. * Stavanger was used as a forward base in Apr 1940. 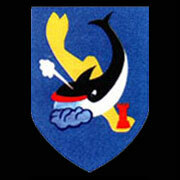 ** detachments was stationed at Kirkenes, 1942 - 44. Formed 1 Jul 1937 in List from 3./Kü.Fl.Gr.106. On 22 Oct 1939 redesignated 3./Kü.Fl.Gr.506.